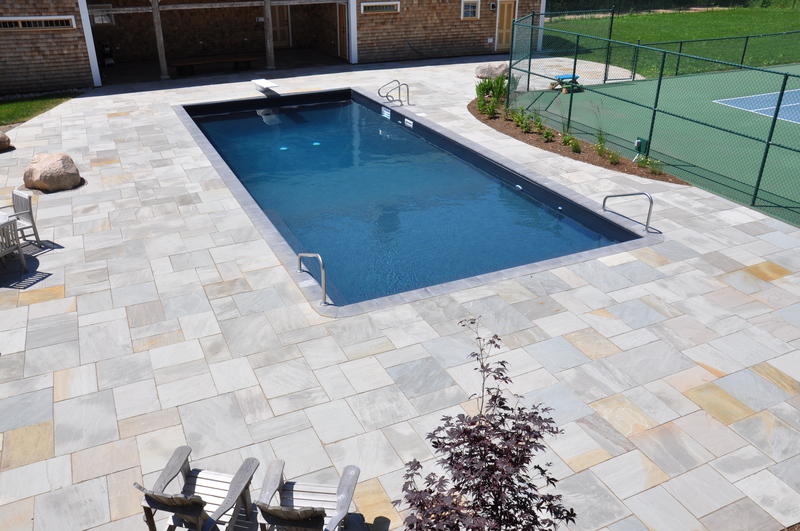 By now we’re sure you’re sick of the winter and are dreaming about the days of summer when you’ll be enjoying your backyard in the warm sun. 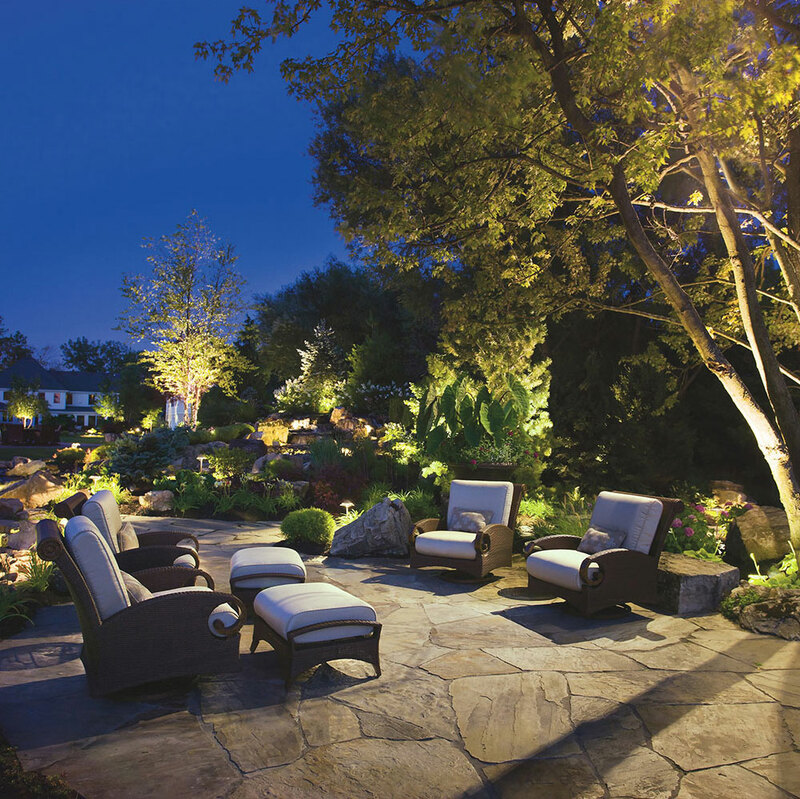 While it may be too early to landscape yet, it is the perfect time to plan that spring project. 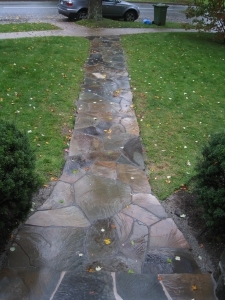 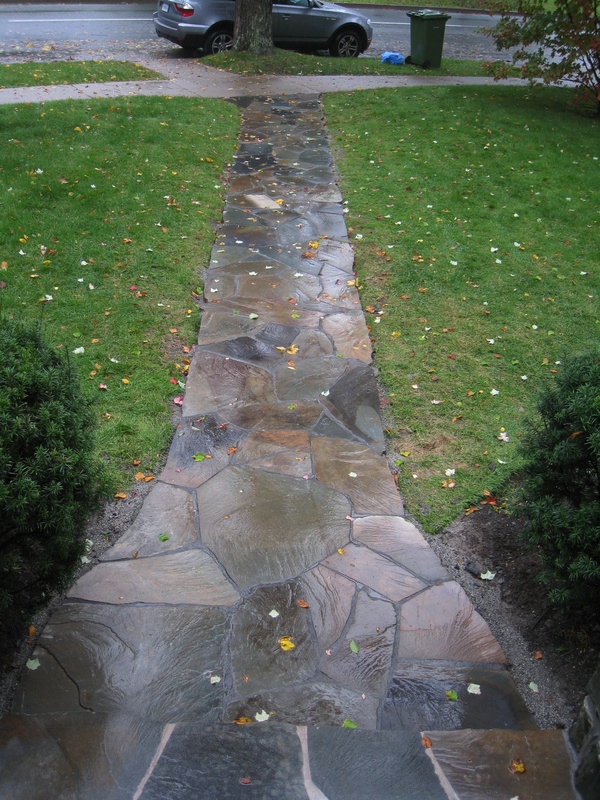 If you’re looking for something that is rustic, inexpensive and fairly easy to install Random Flagstone is the way to go. 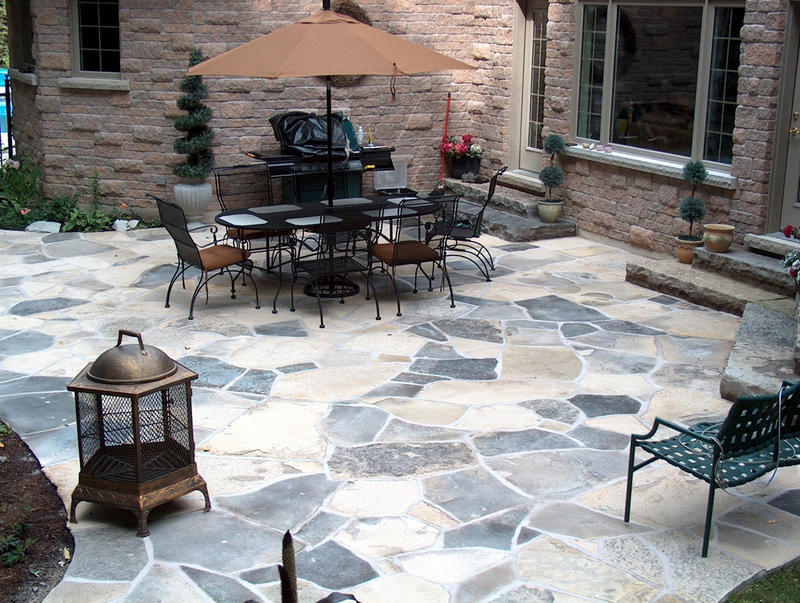 While locally quarried multitone slate is very popular we also carry a variety of random flagstone from Canada and the United States. 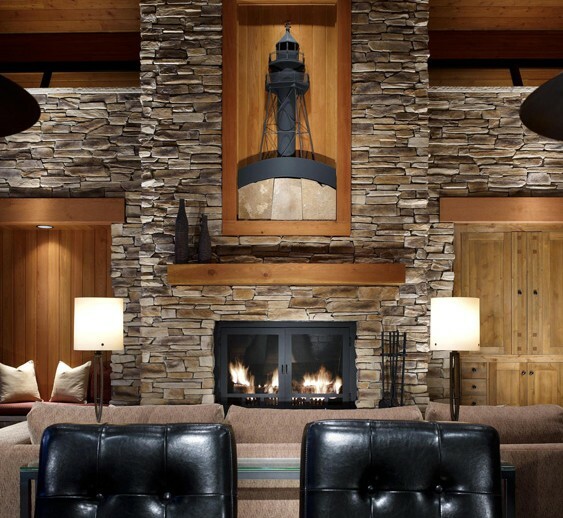 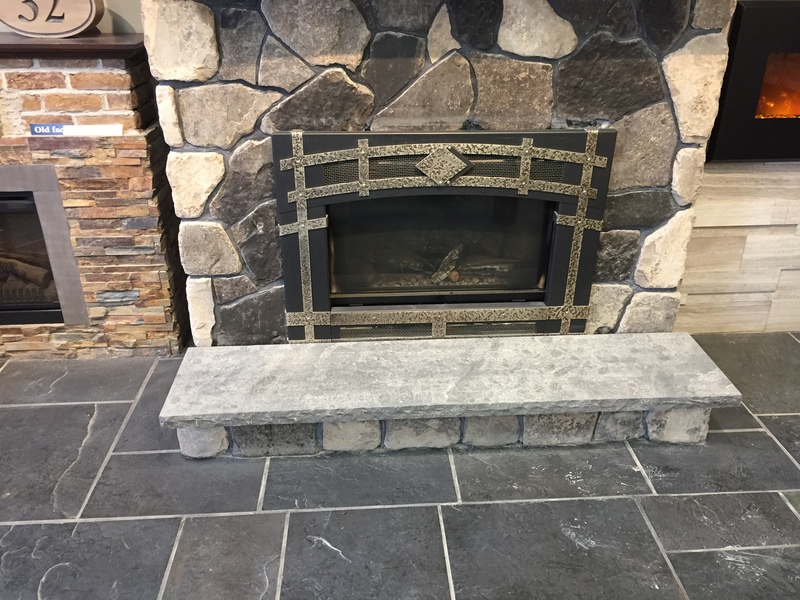 Stop by our showroom at 49 Ash Lake Court in Halifax and let us help you plan your spring project today.